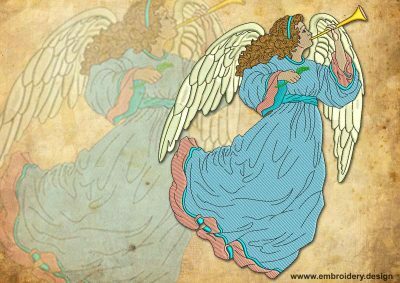 The subcategory Angels contains different type of this mythical creatures. 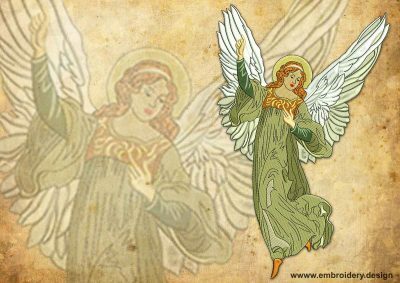 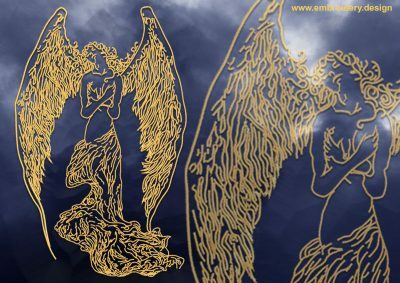 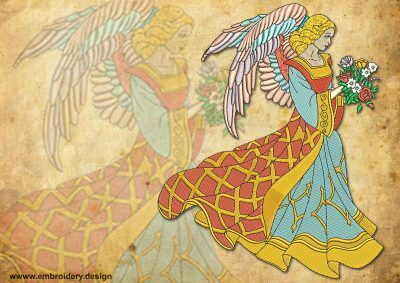 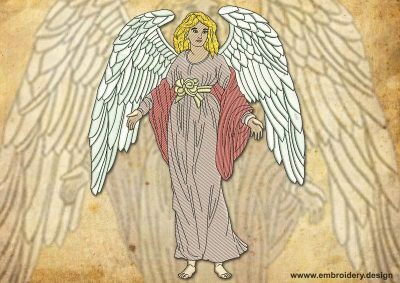 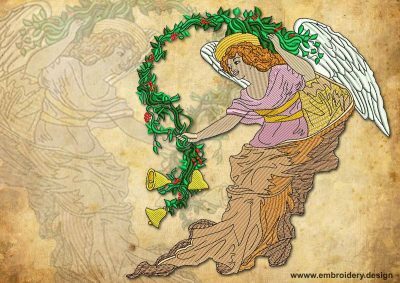 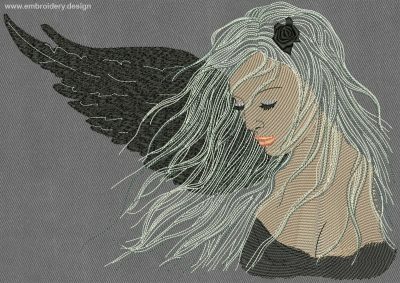 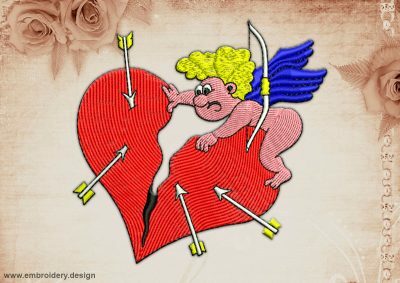 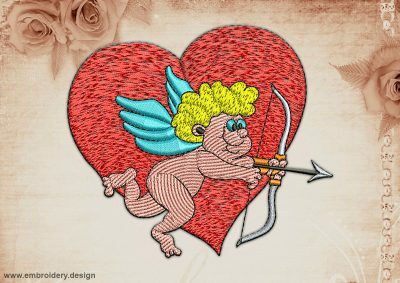 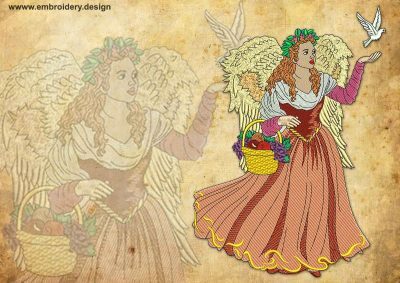 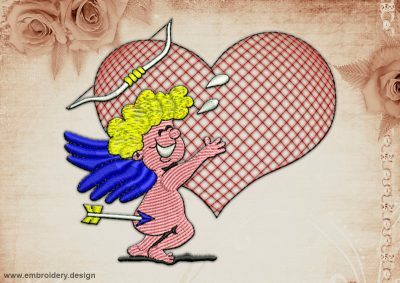 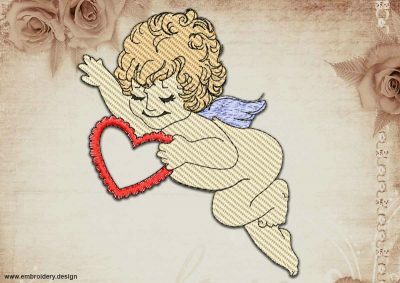 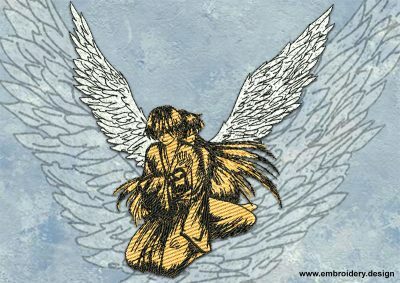 Here you will find embroidery designs depicting Cupids, fallen angels, fairy tale angels and others. 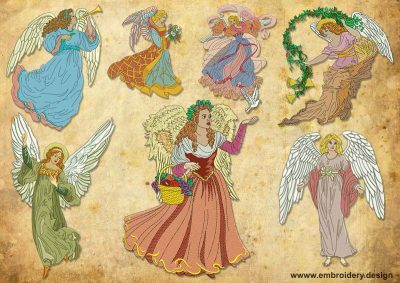 Some of them are cute and fun, others are refined and beautiful. 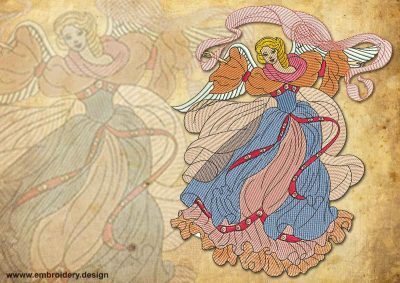 Every embroidery design is professionally digitized to the highest standard. 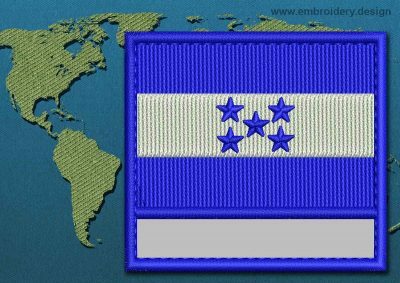 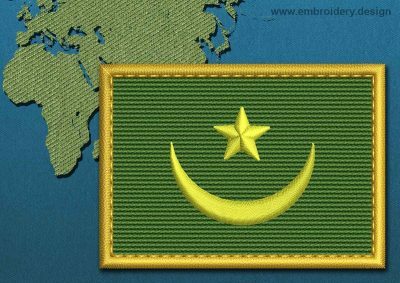 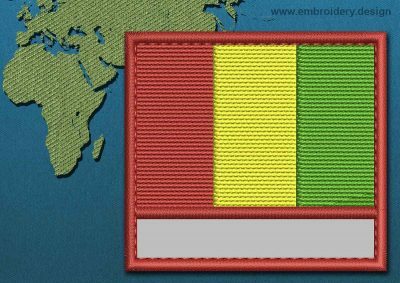 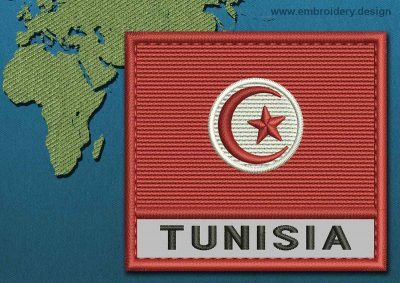 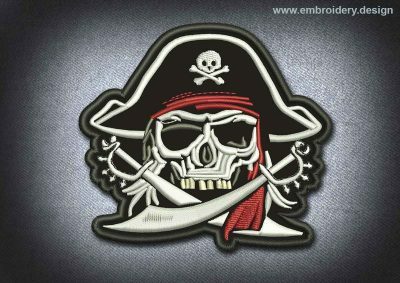 They are suitable to embroider on clothing or can be used for the making of patches. 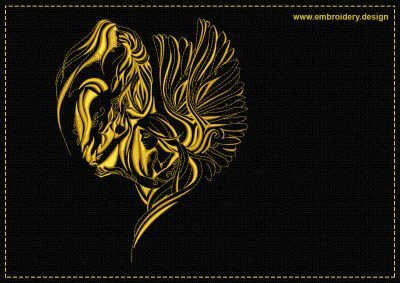 We offer different sizes and formats of these designs.